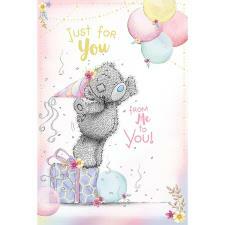 Granddaughter Me to You Cards : Me to You Bears Online Store. 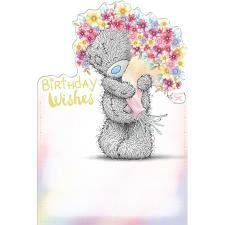 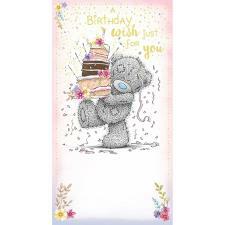 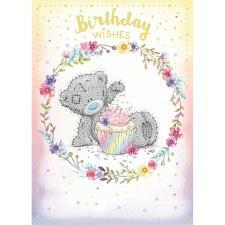 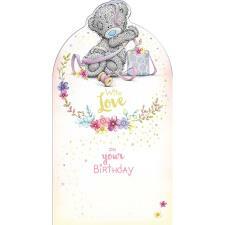 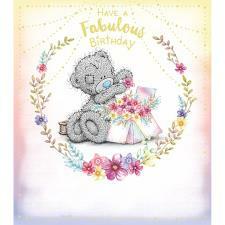 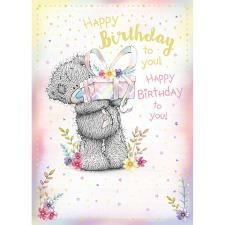 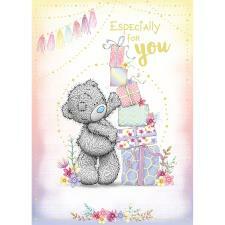 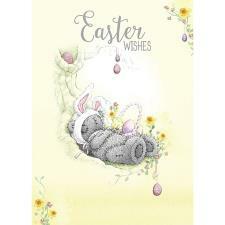 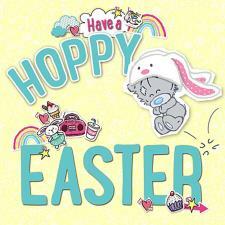 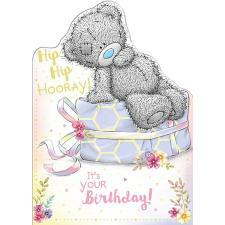 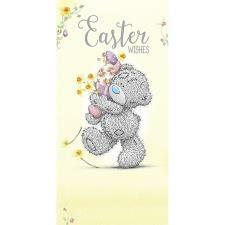 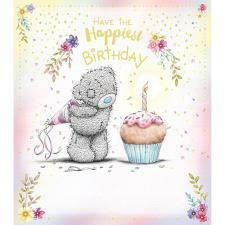 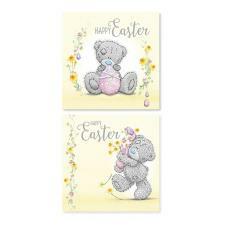 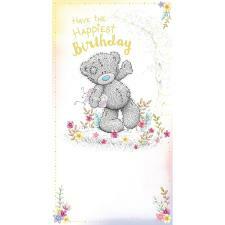 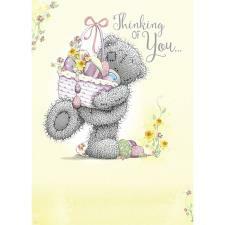 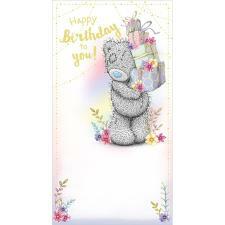 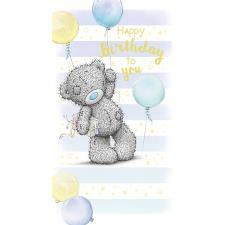 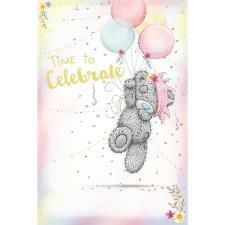 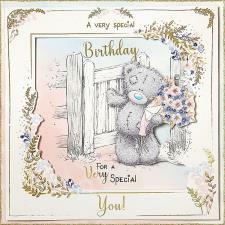 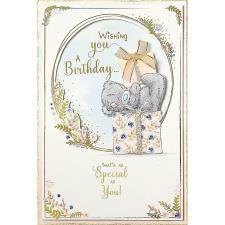 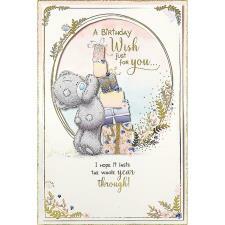 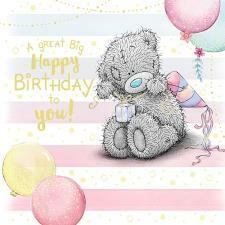 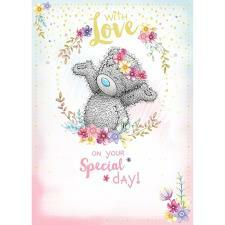 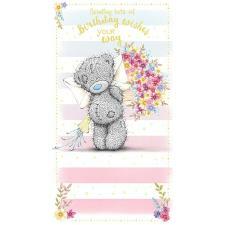 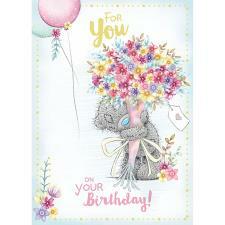 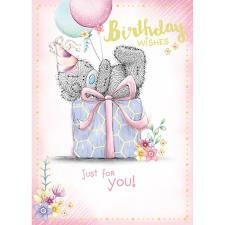 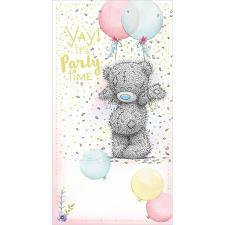 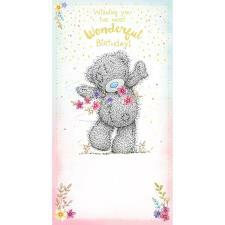 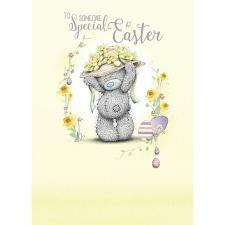 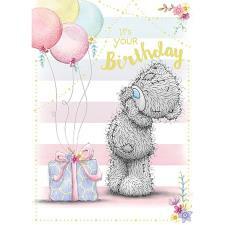 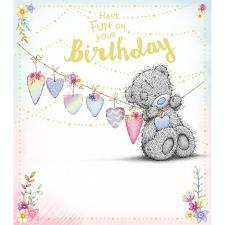 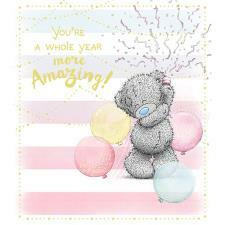 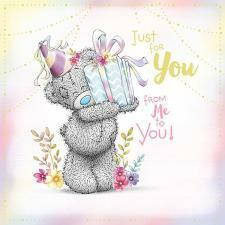 Tatty Teddy has cards for every occasion for your Granddaughter. 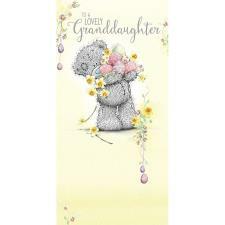 Whether it be a Birthday, Anniversary or to wish her a Merry Christmas, your Granddaughter will love her special message from Me To You.